A place to read about tennis facts and opinions. Evolution of Djokovic vs Tsonga rivalry. 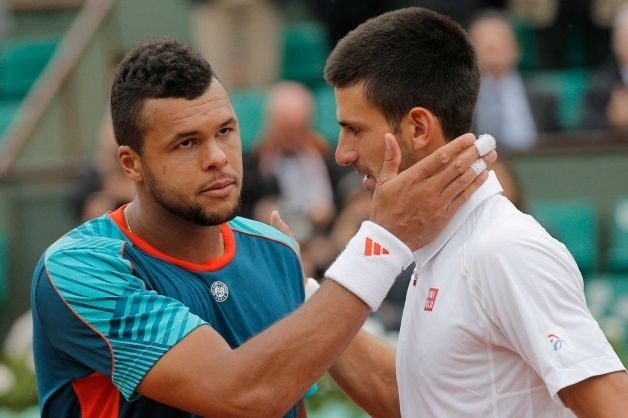 – The Tsonga-Djokovic rivalry has always been an interesting one. It provided one of the few Slam finals in the last years ( in Australian Open 08′) without neither Federer or Nadal, and it all ended up with Djokovic winning in 4 tight sets to claim his first Grand Slam title. 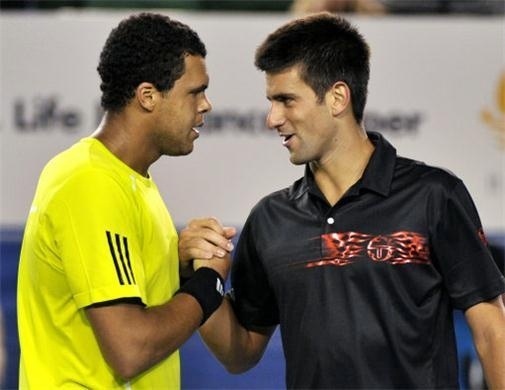 After this exciting meeting, Tsonga won 4 straight meetings in the indoor season of 2008 ( in Bangkok, Paris and Masters Cup) and in Marseille 09′ providing that he was a bad matchup for Novak, as he had the big serve and the big forehand, weapons which allowed him to save a lot of break points vs Novak and win the big points. After the meeting in Marseille, the rivalry started going into the serb favour, as he beated Jo quite easily in Miami, and had the upperhand in the Australian Open despite running out of steam in the 5th set, arguably due to injury. Since then, Novak has won the last 6 meetings, 2 of them in his wonderful 2011 year, and 4 in 2012 ( it was easy for Novak in Rome, Olympic Games and Beijing [ it was the final] ) , but they provided one of the best matches of 2012, in Roland Garros QF ( Djokovic had to save 2 MP’s in the best match Tsonga has ever played on clay). The H2H is standing right now at 8-5 for Djokovic, who is 0-4 vs Tsonga indoors. I think the rivalry will end in something like 12-6, as in my opinion Djokovic has become a really bad match-up for Jo. This entry was posted in News and tagged australian open, Beijing, Djokovic, Roland Garros, Rome, Tsonga. Bookmark the permalink. 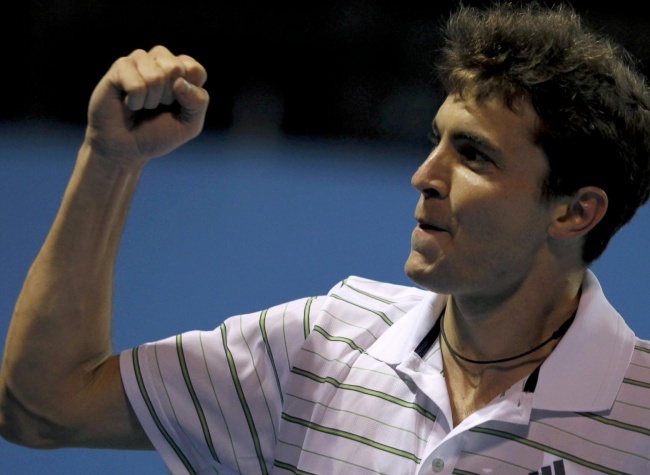 Mikhail Kukushkin: On his way back! Jerzy Janowicz or Grigor Dimitrov? Who has the brightest future?